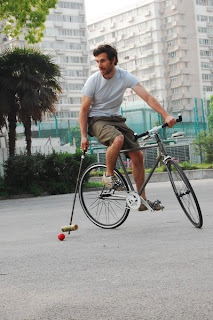 shanghai bike polo: photos from speedcat ! thanks to the guys from speedcat for taking a ton of great photos ! !